The Bonton Market Cafe' is Now Open! Drop in and check it out. Savor the healthy, local, chef-inspired breakfasts and lunches made with fresh foods from the farms and local partners. Purchase Bonton Farms’ fresh foods and produce, local goods, and selected local art and crafts. Choose from a variety of enrichment classes on healthy cooking, financial management, parenting and much more. Can you imagine living in a community where there is no place to buy fresh food? Moreover, can you imagine if your community didn’t have a single place where your family and friends could sit down and break bread together? That has been the case in Bonton for way too long. With your continued support, all that is about to change! The Market at Bonton Farms will be opening soon and we could not be more excited! 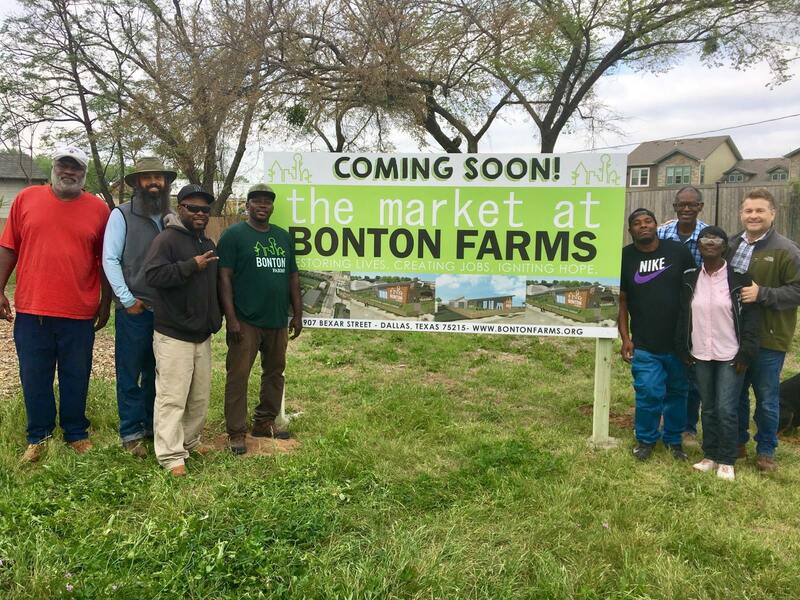 We believe the Market will become a hub of the Bonton community; a place where people can gather to eat, shop for local, healthy foods, and enrich their lives with special classes geared to help them on their journey to self-reliance and abundance. 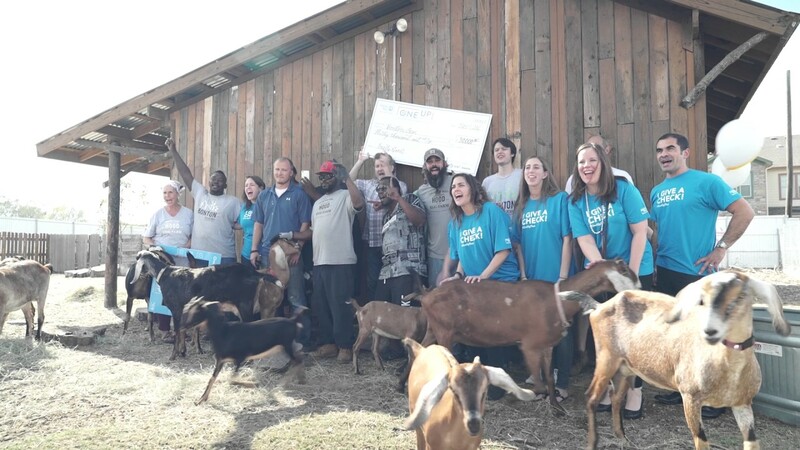 So from all of us at Bonton Farms to you, thank you for becoming our friend and helping make our dreams for a healthy community become reality.